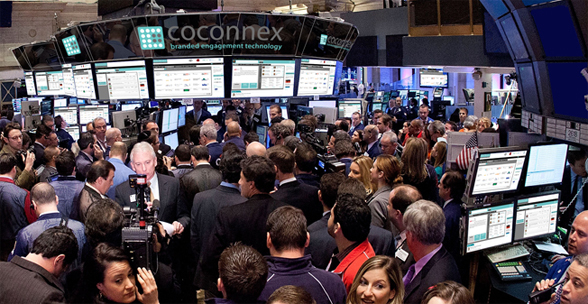 Coconnex Community Hub is for the Event Organisers who want to get more value from their event database and create more loyalty by establishing an engaged community. Our services are designed to enable Event Organisers to maximise delegate numbers, increase sponsorship value and provide event participants with an event focused networking platform which keeps you in control-increasing delegate satisfaction and building brand loyalty. With our online, private, branded Community Hub you can do meaningful event promotions, Generate leads for exhibitors, Increase revenues from sponsors, Additional revenues from members & a stronger brand. Maintaining and increasing visitor numbers are key challenge for Event Organisers. Networking is one of the main reasons people decide to attend an event. Our Networking Accelerator is a fully event branded, secure, business networking platform that allows all participants to interact with each other,send messages and arrange meetings around your event schedule. This leads to increased visitor numbers and greater loyalty as well as building your brand profile. Every event has an addressable community that goes beyond the event itself. Savvy organisers recognize this community, as their main marketing channel for brand loyalty, more revenue generation, and viral promotion for prospects via members. Coconnex's Connect 365 is a seamless, branded, secure extension of your event website for invited members to stay meaningfully connected with you throughout the year. Engaged, involved prospects and members for your event and across the year. Cross sell all of your events to your community. Works across all digital platforms. Start using it just for your event, then extend to the community. Analytics help understand customer behavior and impact on business. Easy to curate and manage content. Can be integrated with CRM, Registration, and the Interactive Floor Plan Hub. Ability to increase revenues via multiple streams. Our mobile apps fully integrate with the rest of the suite providing a seamless , positive user experience. The Community Hub provides a multiplatform strategy that embraces mobile and tablet usage across user journeys. Our mobile suite addresses all the varied contexts in an event's lifecycle. We can develop both a mobile first approach or a second screen- mobile responsive approach, depending upon client needs. 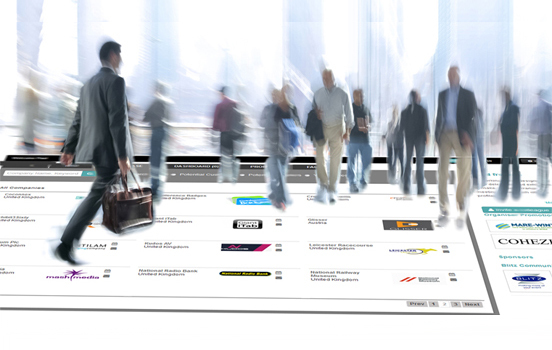 Coconnex’s Exhibitor Registration module is designed with the entire event life cycle in mind. It automates and hugely simplifies pre, during and post event activities involved in the registration process. This module streamlines the most complex event registration processes, combining advanced functionality with extreme user-friendliness. 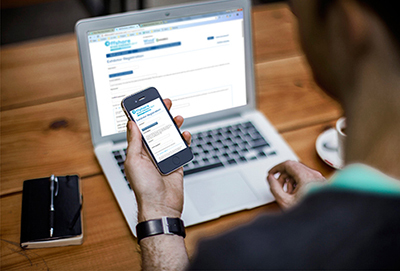 Comprehensive yet simple forms allow each type of event participant to register online in quick and easy steps without feeling overwhelmed and lost. This decreases dropout rates dramatically. The registration module and underlying system facilitates each user to select from different event packages and create their own schedule, therefore reducing overhead and costs for organisers. This module helps maximise your staff’s productivity as it automates several mundane and time-consuming tasks like offline registration, invoicing and report generation. The event organiser can approve or withhold the registrants and hence keeps total control over the entire registration process.